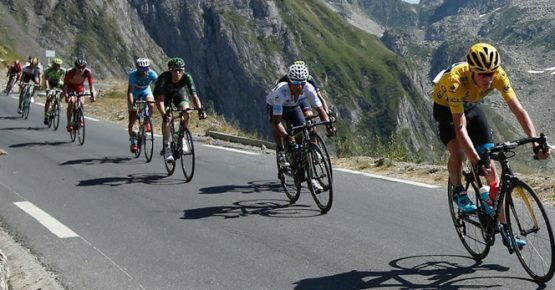 Many cyclists dream of riding the icons mountains of the French Alps. However, if you’ve never ridden in the mountains before, this can also be a daunting prospect. 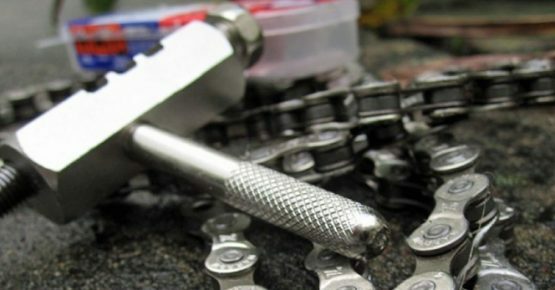 This page contains some suggestions with regards to cycling skills, bike maintenance, gearing and what clothing you will require. We hope this information will go some ways towards making your dream’s a reality. 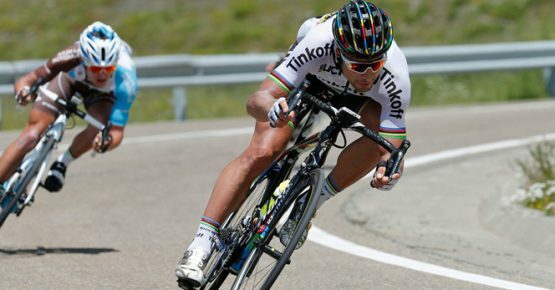 While only a select few of us will ever win the Tour de France, we can all rejoice in the fact that no cycling skill is impossible to master. To that end, we have put together a series of short video’s presented by Global Cycling Network (GCN) to help you improve your cycling skills and techniques prior to your cycling holiday. GCN has hundreds of videos giving you all the tips you need on how to improve your road cycling skills. These include topic’s such as, how to cycle long distances, how to climb faster, how to descend safely and everything else you might think of. 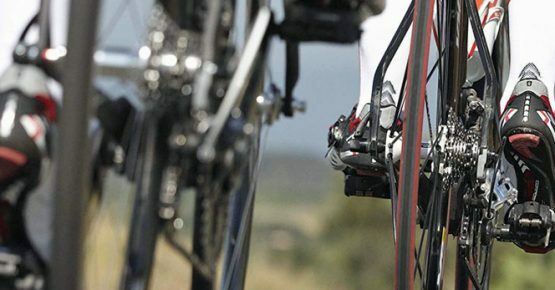 When it comes to maintaining your road bike, prevention is always better than having to cure. 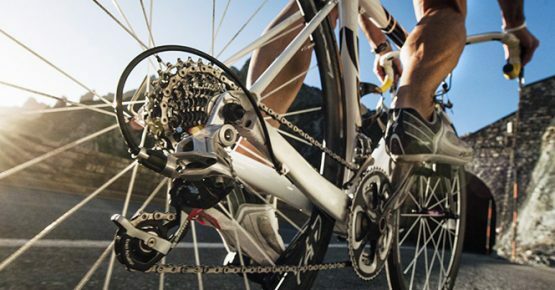 Rather than waiting for problems to develop, taking regular care of basic bike maintenance will ensure that your bike continues to perform safely. You don’t need to be professional mechanic to carry out some road bicycle maintenance. 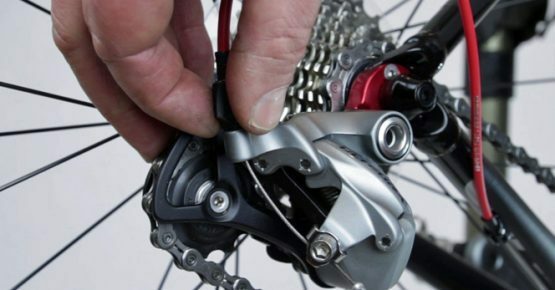 A little knowledge, some patience and a few basic tools are all you need to keep your bike running smoothly. 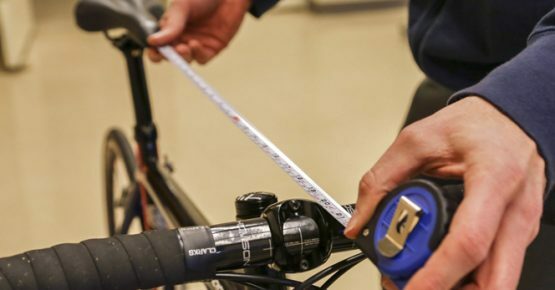 Our bike maintenance guide contains 6 video’s covering the essential area’s you need to maintain on your road bike. Furthermore, if you do have a mechanical problem out on the road, it pays to know a few quick fixes to get you home again. Riding in the French Alps is both a beautiful and challenging experience. You are more likely to enjoy your alpine adventures if you have prepared for whatever the mountains can thrown at you. Firstly, you need to consider the terrain you will be riding in. 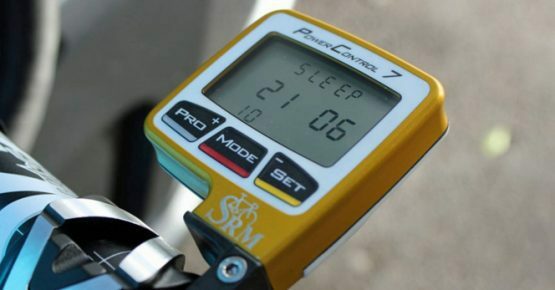 Make sure that your bike is setup to deal with prolonged climbs. 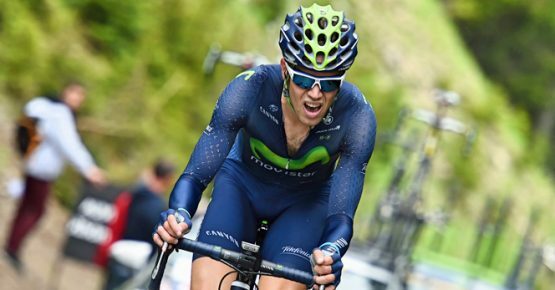 While very strong climbers may prefer to stick with a standard double 53-39 chainset or semi-compact 52-36t chainset. 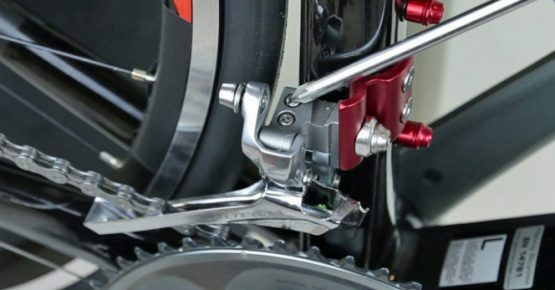 Most riders will appreciate a compact 50-34t chainset paired to an 11-28t rear cassette. If you know climbing really isn’t your strength, consider opting for a larger rear cassette with a 30 or 32-tooth sprocket. This will hopefully provide you with a few lifesaving gears to get you out of jail. With that said, gearing will only get you so far. Preparing your body to physically cope with the climbs and distances you’re going to be covering will play an important role in making your trip a more enjoyable experience. The weather in the Alps can change very quickly, so it’s important to plan for it. During the summer you can experience dramatic changes in temperature especially on high altitude climbs. One minute you maybe be riding along in bright sunshine in temperatures up to 40 degrees. The next minute, you could be riding in heavy rain, or even snow. Therefore , it’s advisable to take cycling clothing for all season’s. Your cycling gear should include arm and leg warmers, a waterproof jacket, a gilet, long-fingered gloves and shoe covers. Remember, the temperature will naturally drop as you gain elevation, and descending can get quite cold. So include a lightweight gillet that you can easily pack in your pocket. 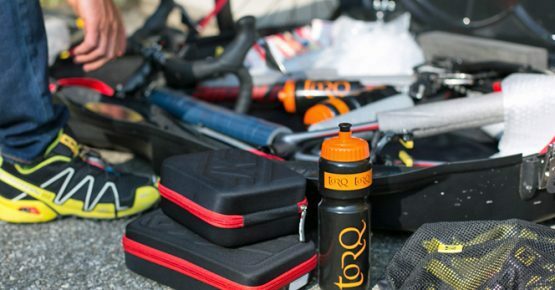 With regards to other equipment, we recommend including spare tubes, tyre levers, and a pump or CO2 canisters. Your rides will be accompanied by our support vehicle which will carry a wide range of tools, track pumps and spare cycling gear.